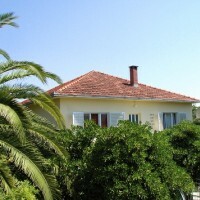 Villa Lidija is situated in Orebić. 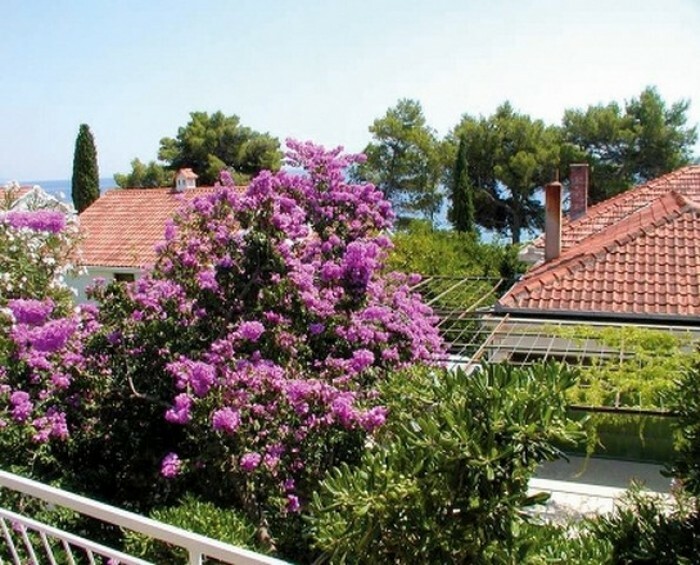 Villa Lidija is situated in Orebić, a town of sea-captains. 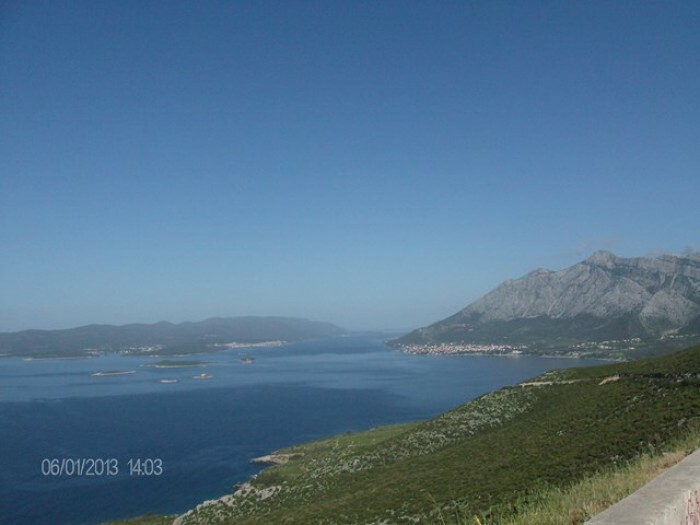 With ideal position, it is located in the perfect spot for your vacation. Single-family house, compl. renovated in 2011,surrounded by trees. 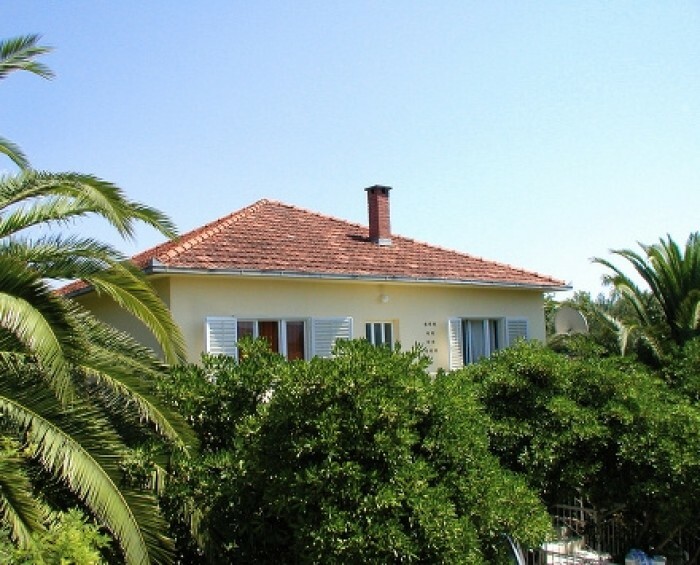 500 m from the centre, in a quiet position, 30 m from the sea, 30 m from the beach, in a cul-de-sac, in the countryside, south-west facing position. 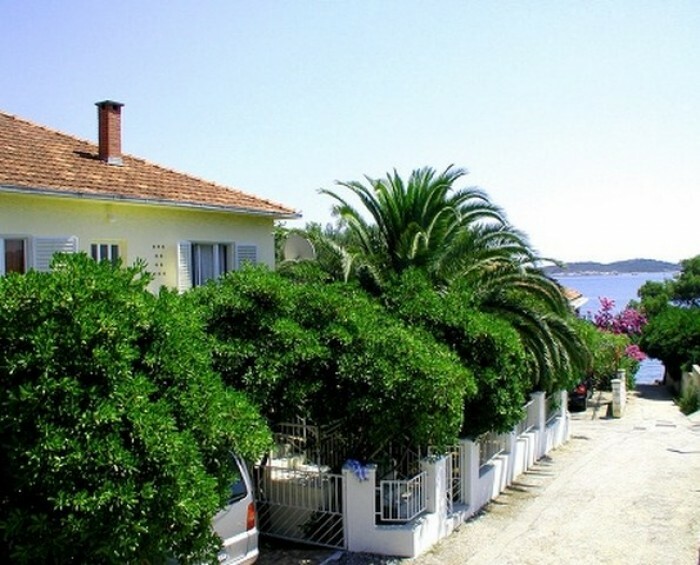 4-room house 100 m2, cosy furnishings:living room 16 m2 with 1 double sofa bed, satellite-TV (LCD/LED),DVD unit,and air-conditioning.Exit to the balcony. 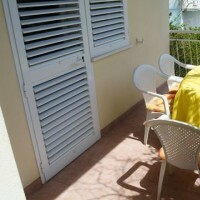 1 double bedroom 16 m2.Exit to the balcony. 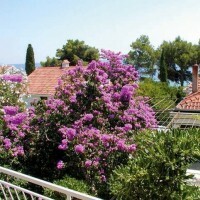 1 double bedroom 15 m2. 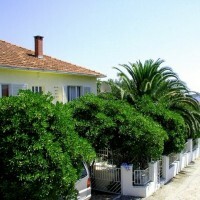 1 double bedroom 10 m2.